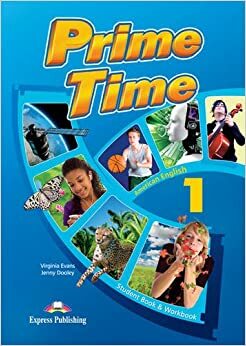 Prime Time 1 (Student's Book Audio CDs) | Free eBooks Download - EBOOKEE! Posted on 2013-10-07, by egyhulk. exciting new course for teenagers Level - A1/A2. No comments for "Prime Time 1 (Student's Book Audio CDs)".